If you follow me on Instagram (@izzaglino) you'll know that I received a Beauty Box as a welcome gift from CHARIS. I met the team of CHARIS during my Stylecon Asia Experience and they are generous enough to prsent a gift box filled with premium products from South Korea straight to my mailing address. Today I will introduce to you CHARIS, the newest merchant website that content creators and beauty enthusiasts like me will surely be interested. 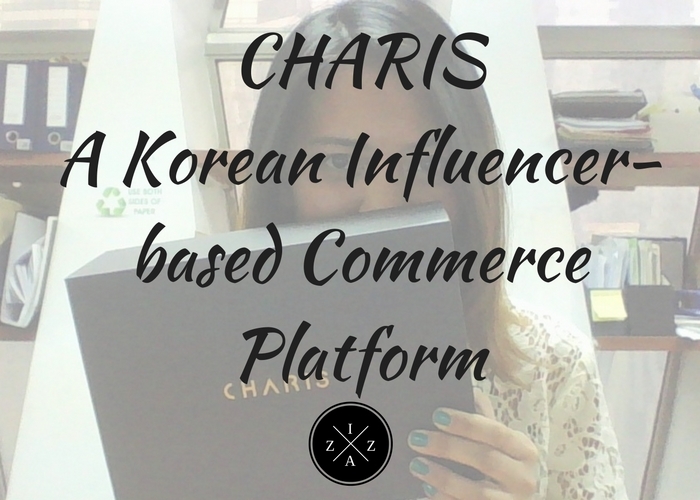 CHARIS is an influencer-based commerce platform based in Korea. What does this mean? 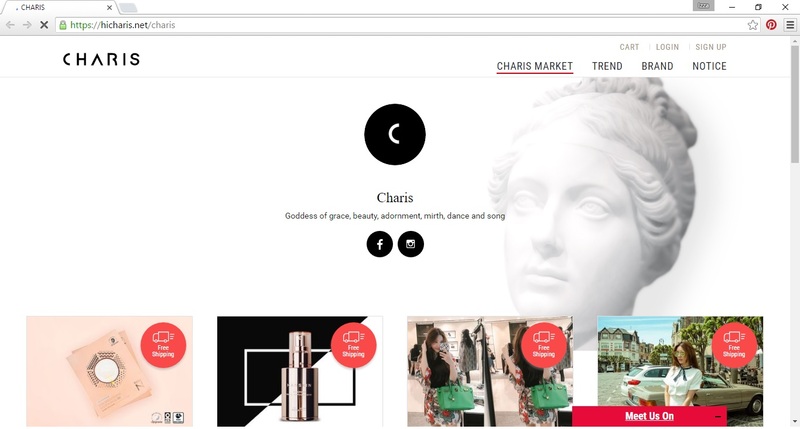 Basically CHARIS calls all online celebrities, digital influencers, beauty bloggers and YouTube Creators to create their own shop and recommend products through the CHARIS portal. 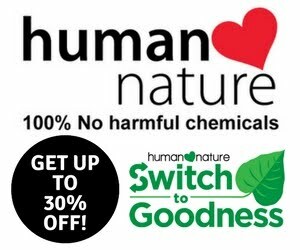 All Influencers are welcome to join for free and start selling and/or monetizing through the products available at CHARIS Market. This is like Lazada and/or Zalora but instead of banners and ad spaces you are free to create you own online shop and using your special link you can earn commissions to your every sales. Please feel free to visit the CHARIS Website for more information. 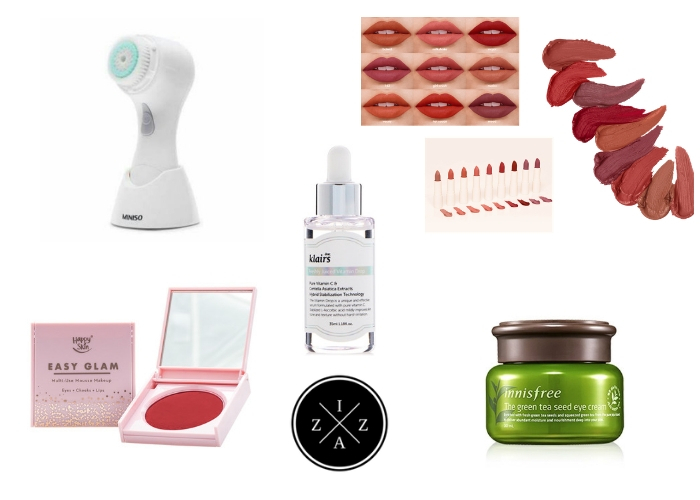 The CHARIS Beauty Box is a welcome gift given to all successful sign-ups on the site. I got mine before July ended and it there's actually an issue on my box. CHARIS have sent my gift box on last week of June and it didn't arrive due to mistaken identity. The address is correct but apparently they wrong the wrong name (this is based on my understanding with the explanation they sent through e-mail). 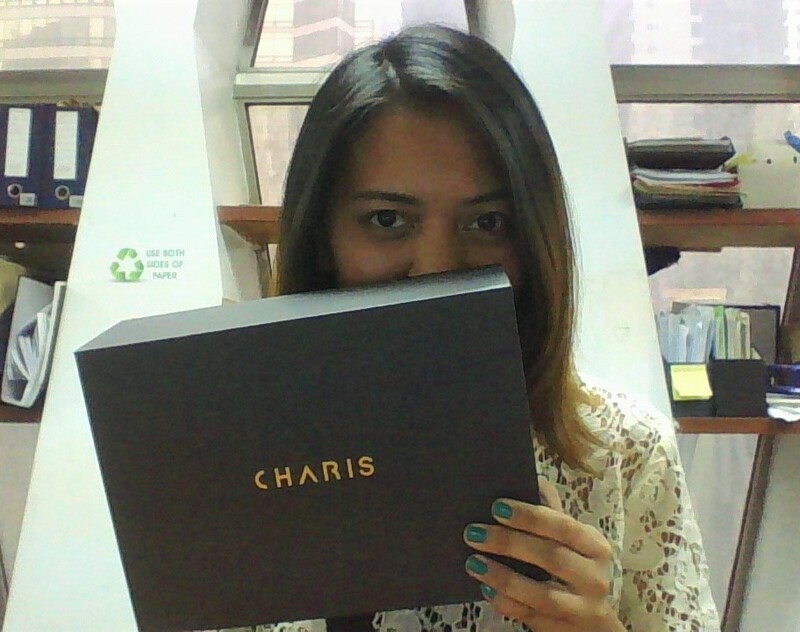 Anyway CHARIS is nice enough to send me another e-mail saying they will be sending a new box with new items inside. Of course I was delighted with this assurance. Missha 3D Mascara - I already tried this since I got it for my first Althea Korea PH Beauty Box. This is a good mascara if you are looking for natural looking set of lashes. Blending Puff - A new blending sponge from CHARIS, hooray!!! I am excited to try this. Coconut Sheet Mask - Another inclusion I love. Its always nice to have a sheet mask you can use on nights when you just feel like pampering yourself. Dr. Flora Lotion - This is the priciest of them all and the most precious for in my opinion. I can't believe CHARIS gave away a full-size product since I checked their CHARIS Market and this costs around $50. I use this as final step on my current skincare routine at night. This relaxes me and make me feel hydrated before sleep. Super worth it. That's it for this quick post. Again a huge thank you to CHARIS for this gift.